Experience the very best of the Faroe Islands on this eight-day self-drive tour, making the most of the bridges and tunnels that link all but one uninhabited island. Take a boat trip to the Vestmanna bird cliffs, home to half a million puffins; witness the power of Bosdalafossur waterfall; wander isolated cliff tops and lush green valleys; visit wool-spinning mills and Faroese galleries; drink coffee with the locals on Sandoy island; and feel the weight of history at Kirkjubour, the country's most important historical site, home to one of the oldest inhabited wooden houses in the world. Fly to the island of Vágar, collect your hire car and drive to Bøur, from where you can see the Tindhólmur islet, shaped like a large shark’s fin. 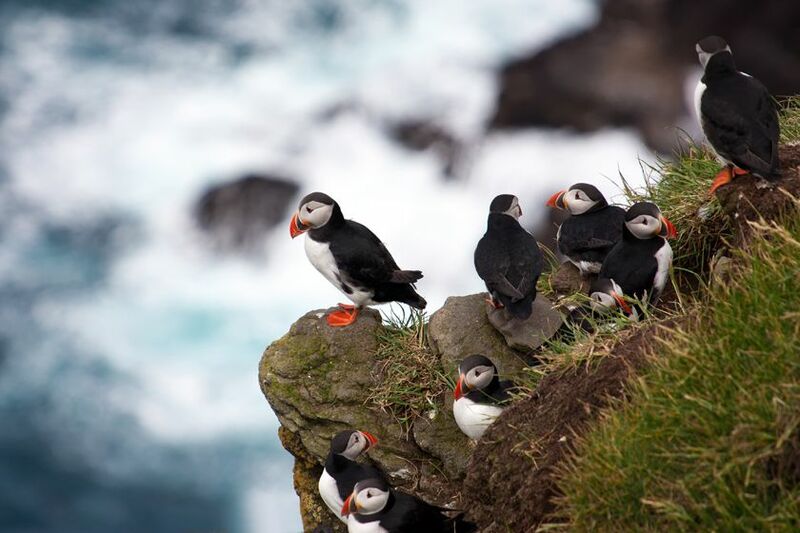 Take the under-sea tunnel to Streymoy and perhaps join a boat trip to the Vestmanna bird cliffs. 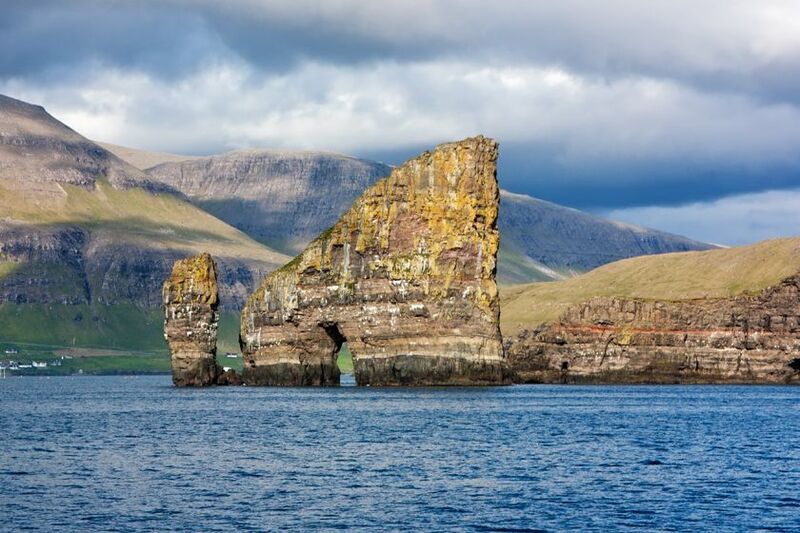 See the Giant and the Old Hag rock formations then drive over the only bridge to cross the Atlantic Ocean to Eiði on Eysturoy. 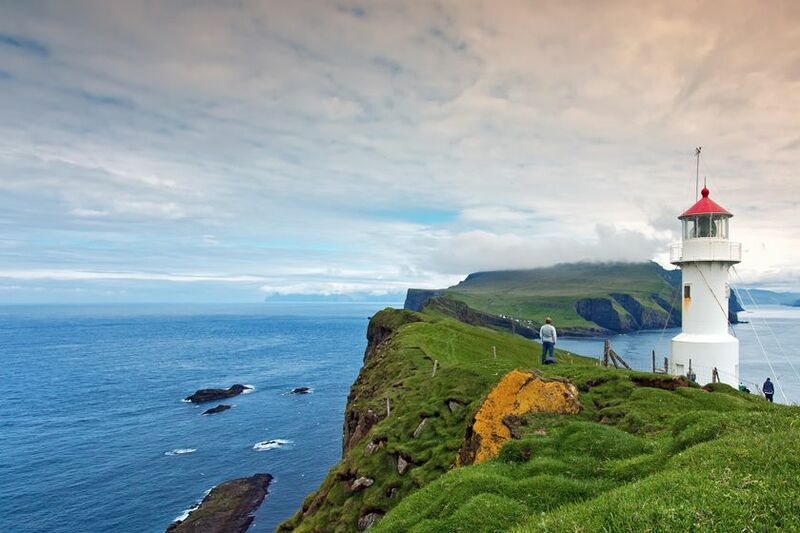 See the sights of Eysturoy, including its bird cliffs and the narrow gorge that acts as a natural harbour in the quaint village Gjógv. 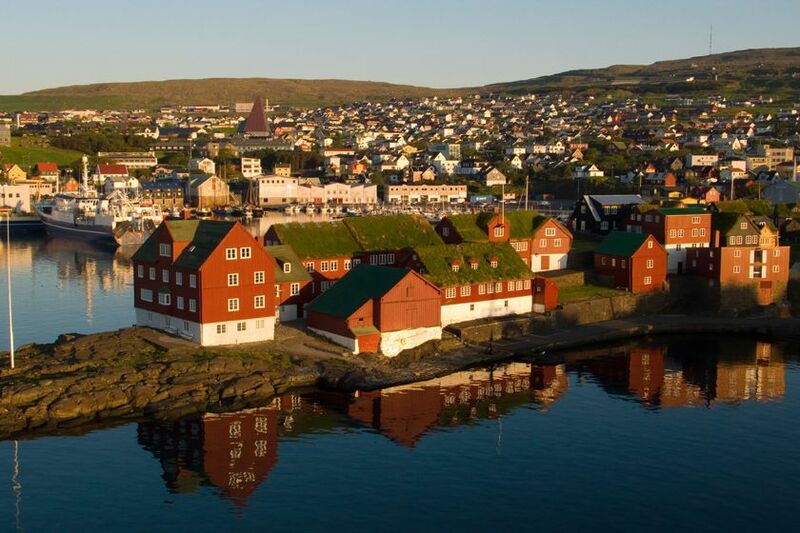 Visit Bordoy via the undersea tunnel to Klaksvík, the second-largest town in the Faroes. 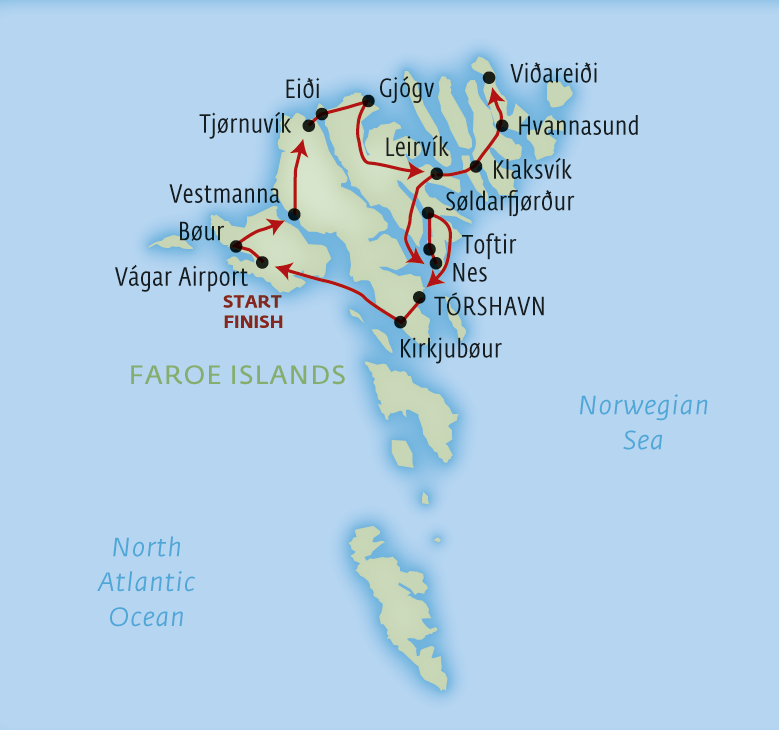 From Klaksvík you can explore the other northern islands, each with its own dramatic landscape. Visit the island of Kunoy this morning, from where you'll enjoy panoramic views across neighbouring Kalsoy. Head to the village of Søldarfjørður where you'll enjoy a hot cup of coffee and slice of cake at a private house. Visit Sandoy, an island characterised by its saga history and mostly flat terrain. On your way to the capital, Tórshavn, we suggest a stop at the villages of Dalur and Husavikand Toftir. 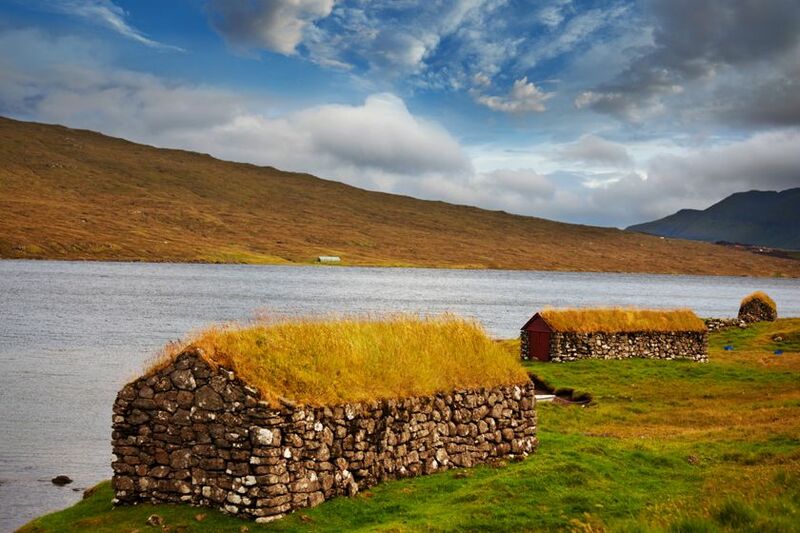 Visit Kirkjubøur, the southernmost village on Streymoy and the Faroes’ most important historical settlement. Overnight again in Tórshavn, then, return to Vágar Airport on day 8 and fly home.